The judgment of Mr Justice Stewart in Kimathi & Ors v The Foreign and Commonwealth Office  EWHC 1305 (QB) (24 May 2018) considers the question of what is an “injury” for the purpose of Section 33 of the Limitation Act 1980. It was held that “fear” did not amount to an injury. A claimant who based his action on “fear” could not, therefore, rely on section 33. The action concerns a large number of claims brought for assault, battery and negligence relating to detention in Kenya in the 1950s. There are over 40,000 claimants. There are 25 test claimants. The claimants have given evidence. The trial started in April 2017. It is unlikely to finish before the long vacation in 2018. The claimants have served final submissions and the court is due to start hearing those submissions in June 2018. The case has already given rise to numerous judgments on interlocutory matters, there have been seven posts on this blog so far in relation to some (but not all) of the interlocutory judgments. 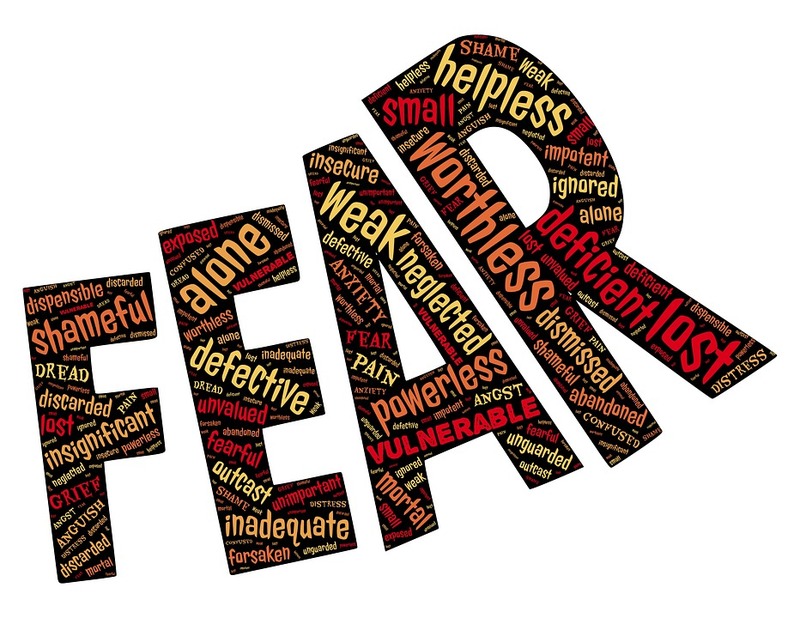 (1) There is no question but that “fear” is not a personal injury. Therefore, there is no balance to tip. The authorities are clear. Nothing has been said in any subsequent case before the House of Lords or the Supreme Court which undermines what Lord Bridge said in Hicks. (a) There is a 3-year limitation period from the date of the injury, or the date of knowledge, whichever is the later. (b) This is subject to section 26 Limitation Act 1939 and section 32 (1) (b) of the Limitation Act 1980. (c) Even if the limitation period has expired and the fraud/deliberate concealment provisions do not apply, there is then a section 33 discretion. (a) There is a 6-year limitation period. (b) This is subject to section 26 Limitation Act 1939/ section 32 (1) (b) Limitation Act 1980. (3) This application deals only with the question of into which category the right of action in trespass falls, i.e. (i) or (ii), in order to determine the applicable limitation period. It is not about whether there is a right of action in trespass at all. (5) There is therefore no lack of a domestic remedy and Article 13 ECHR is irrelevant. (6) After further consideration of the potentially extensive consequences of his central submission on the law of trespass and negligence generally, Mr Myerson said that it might be possible to restrict the effect to the situation where a State was the alleged tortfeasor. It seems to me that this interpretation of sections 11, 33 and 38 of the Limitation Act 1980 cannot possibly be justified.